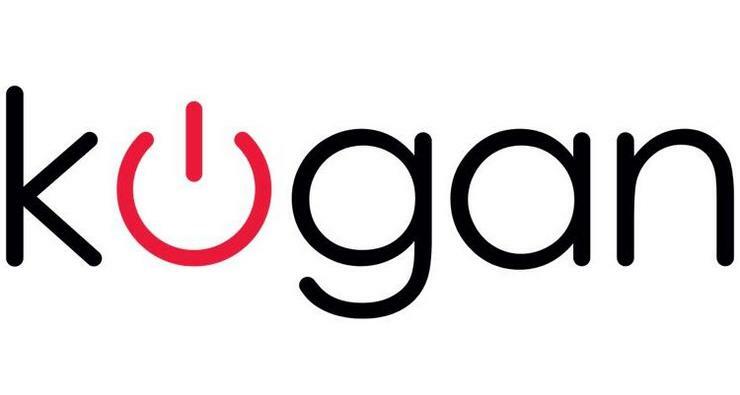 Kogan Internet has followed in the footsteps of NBN rivals with new price reductions. All Kogan NBN plans are available with unlimited data, allow the option of bringing your own modem, are based on month-to-month contracts and are easy to set up. Kogan will be providing 30 days of free Kogan Mobile with Kogan Internet’s Silver and Gold NBN plans until 6th September 2018. The Kogan Bronze Unlimited NBN 25 has been dropped to $57.90. The Kogan Silver Unlimited NBN 50 has been dropped to $65.90 and now comes with free Kogan Mobile Large, a 30 Day Prepaid Plan which includes 16GB data, unlimited talk/text for use in Australia and a free SIM card. The Kogan Gold Unlimited NBN 100 has been dropped to $85.90 and now comes with free Kogan Mobile Large. For more information, visit https://www.koganinternet.com.au/.